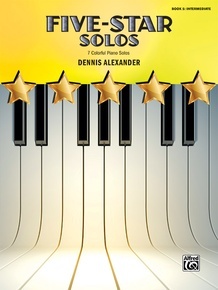 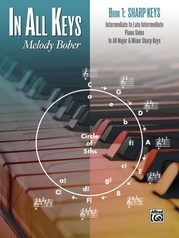 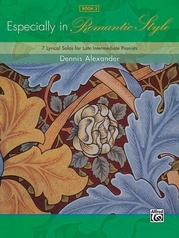 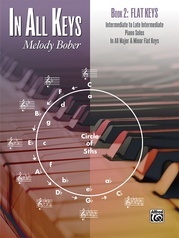 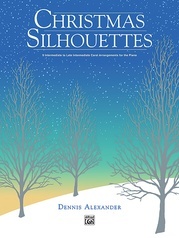 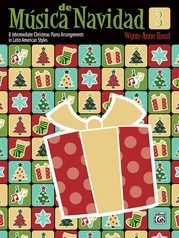 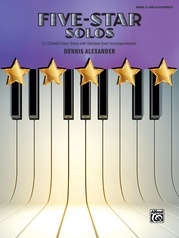 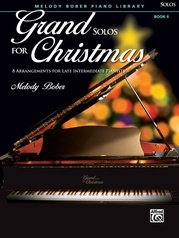 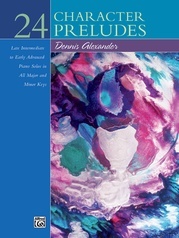 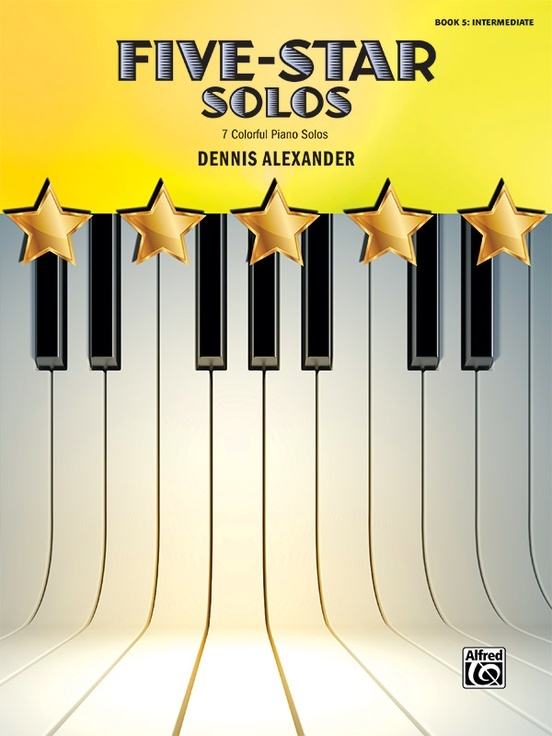 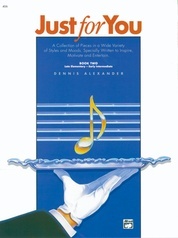 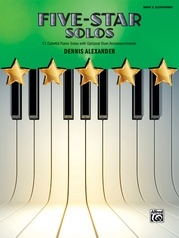 Book 5 of the Five-Star Solos series provides a wide variety of pieces to teachers and intermediate-level students. 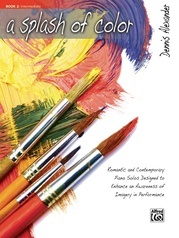 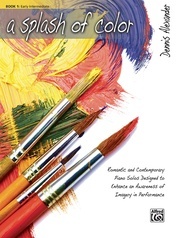 An array of styles, colors, tempos, and moods are included. 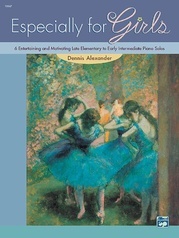 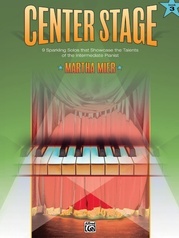 Ballads, waltzes, Latin pieces, contemporary sounds, and "showstoppers" all combine to make teaching fun and exciting. 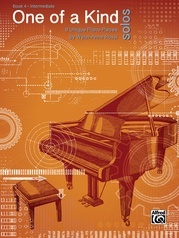 Students will be rewarded with music that sets them apart from the crowd. 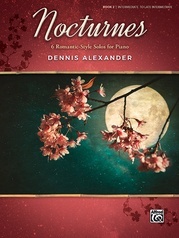 Titles: Arietta in G Major * Evening in Andalucia * Get My Drift? 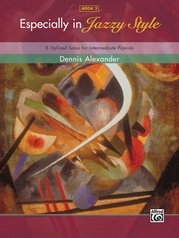 * Just a Tad Funky! * Rhythmosity * Shenandoah* You Gotta Toccata!